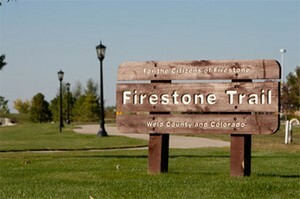 Find homes for sale in the community of Firestone, Colorado. 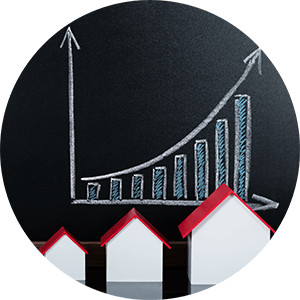 The Firestone real estate listings below are the most recent homes in Firestone to hit the market. 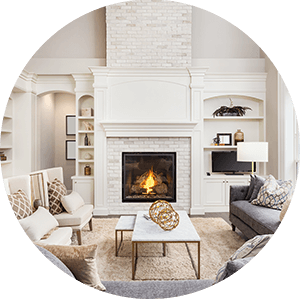 Our Firestone list of homes includes the entire Firestone MLS database of homes for sale in Firestone, Co.
Firestone, Colorado is a beautiful town just 30 miles north of Denver. Firestone has more than 35 parks and 12 miles of scenic trails including the Firestone Trail which is more than 12 miles long. Firestone remained a small town until its boom began in 2000. During that time, the population soared from 1,908 to 10,147 in 2010. 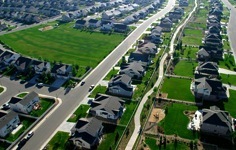 According to the 2010 U.S. Census, the Town of Firestone had a growth rate of 431 percent during that time, making it the fastest growing community in Colorado. Firestone is a rapidly growing community with a comprehensive plan to provide diverse retail, housing and employment opportunities. Responsible governmental leadership, a unique location and a high quality of life make Firestone equipped for new business development in all commercial and retail sectors. Firestone is the #2 safest place to live in the state, just another reason to call it home. It’s a beautiful, safe, wonderful place to call home. The Firestone real estate listings below are the most recent homes in Firestone to hit the market. Our Firestone list of homes includes the entire Firestone MLS database of homes for sale in Firestone, Co.
A great place to make your home. See below for the latest homes for sale in Firestone or call us today to begin your search!